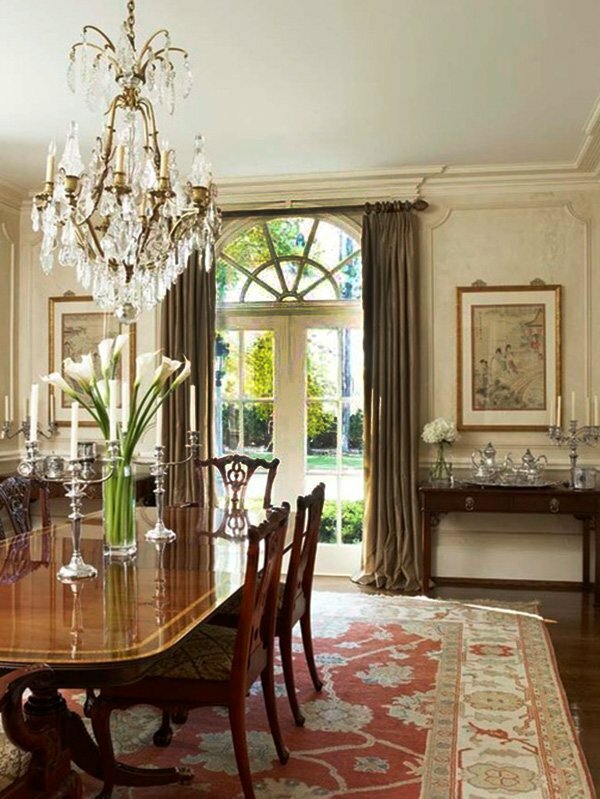 If you want to bring elegance to your dining room, classic and traditional style is perfect for you. 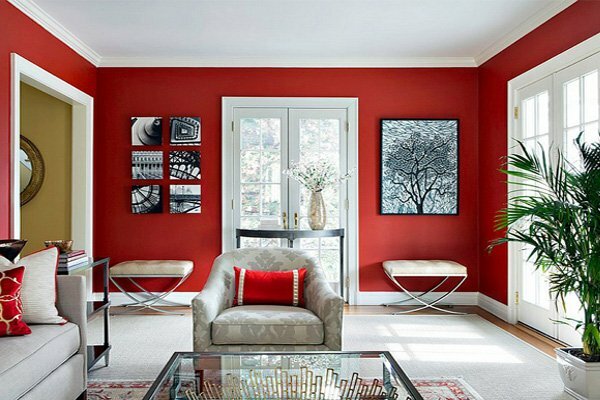 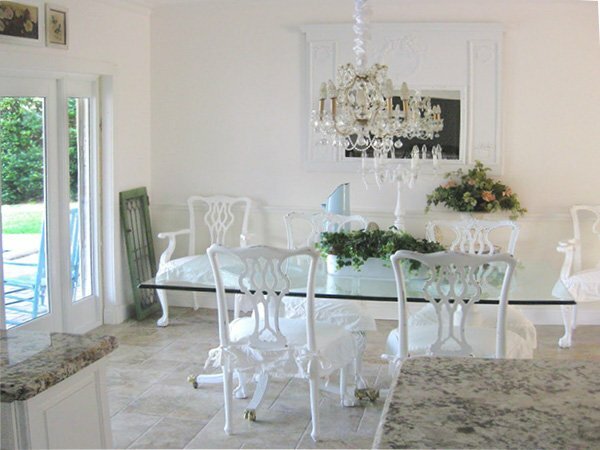 Pairing the furniture, accessories, and other items in classic style, in addition to being easy and fun, is risk-free. 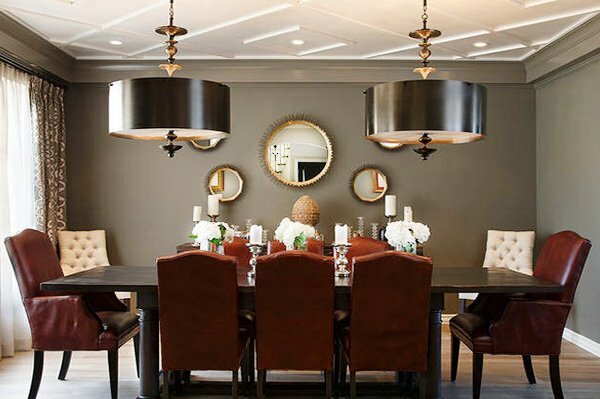 Even though different approaches to design such as vintage, retro, modern, minimalist, sophisticated are very popular, classic style never gets old and offers the right amount of elegance to the room. 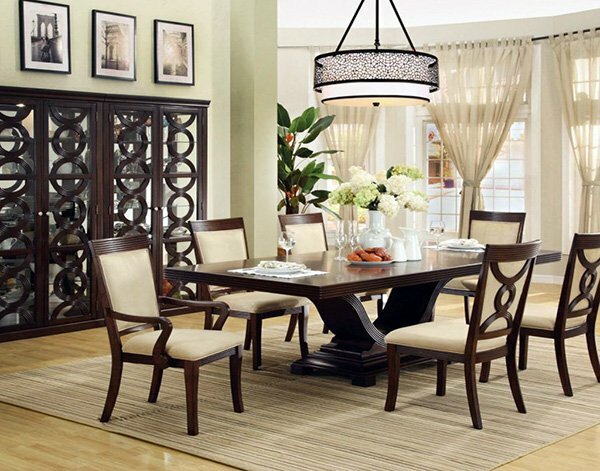 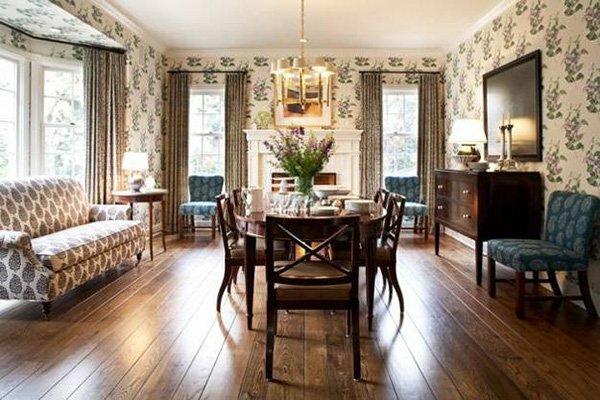 If you want to add some glory and grace to your dining room, you should definitely decorate the space in classic style. 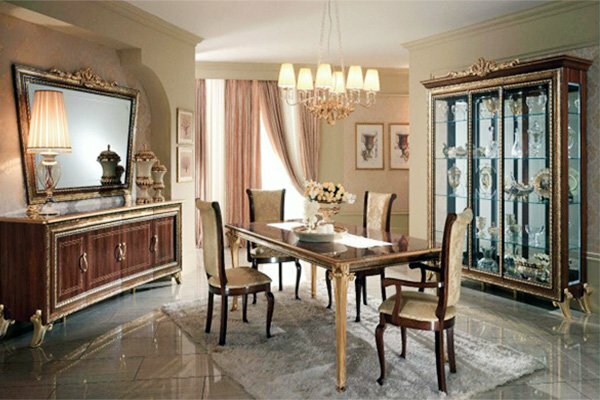 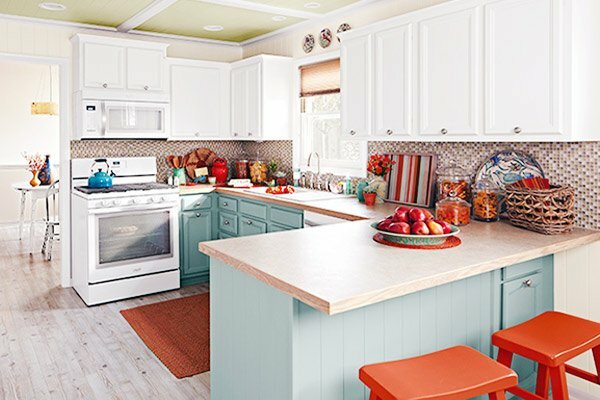 Golden or brown table and chairs, embroidered cabinets, textured wallpapers, comfortable design, elegant tableware, and dominant colors offer a great traditional style. 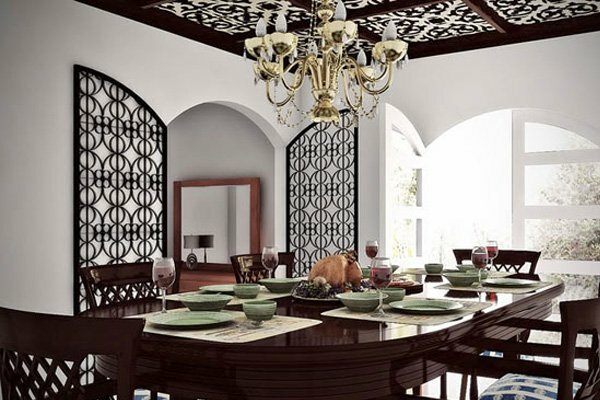 You can never go wrong with this design, and it definitely brings luxury. 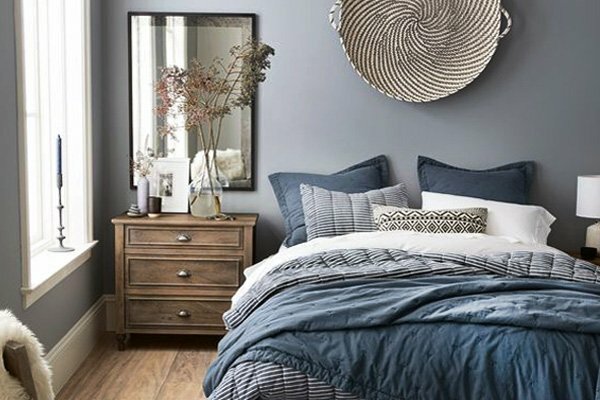 You can create a harmony with darker colors such as black, brown, and maroon. 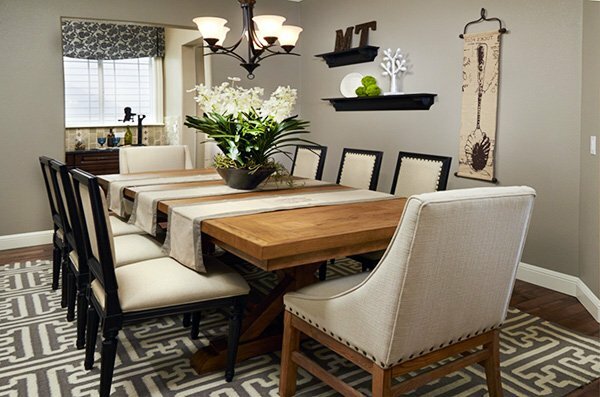 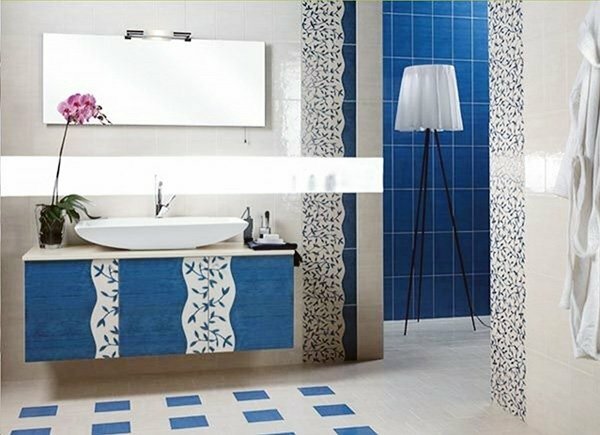 Accessories play a huge part in classic design; as classic design – contrary to modern designs where functionality is important – makes use of rugs, candleholders, wall lights, wall arts, and wallpapers. 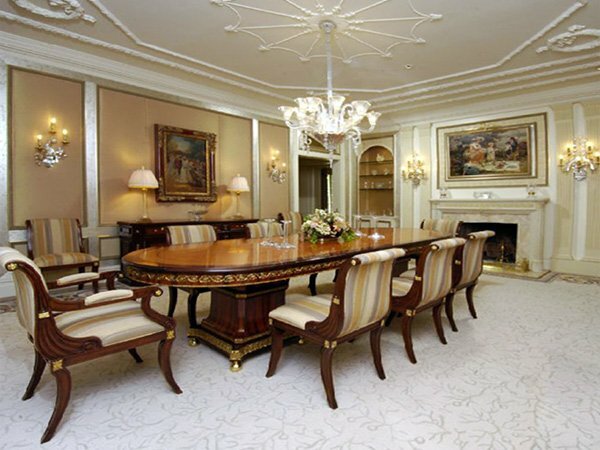 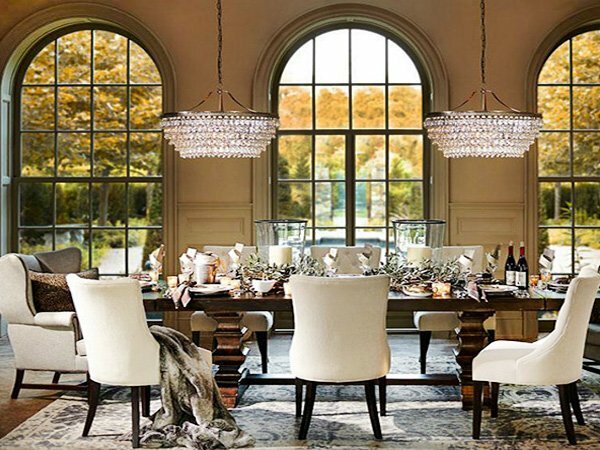 If you are remodeling your dining room, opt for classic style to add elegance, order, character, and traditionalism to your space and do not make up your mind before you go ahead and take a look at these stunning classic dining room designs!